1. 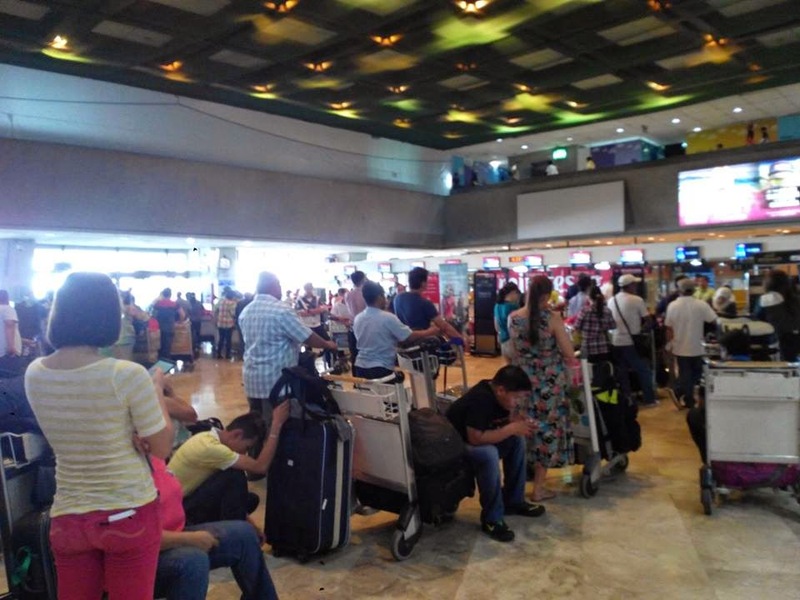 Upon arrival, the passenger proceeds to the inspection counter at the international terminal. 2. The officer examines the passenger's passport. A picture and finger print might be taken at the airport. 3. The passenger puts his personal effects on the X-Ray device for examination. 4. If the customs inspector suspects any piece of luggage he will open it. 5. When the examination is completed, a label is fixed on the luggage. 6. 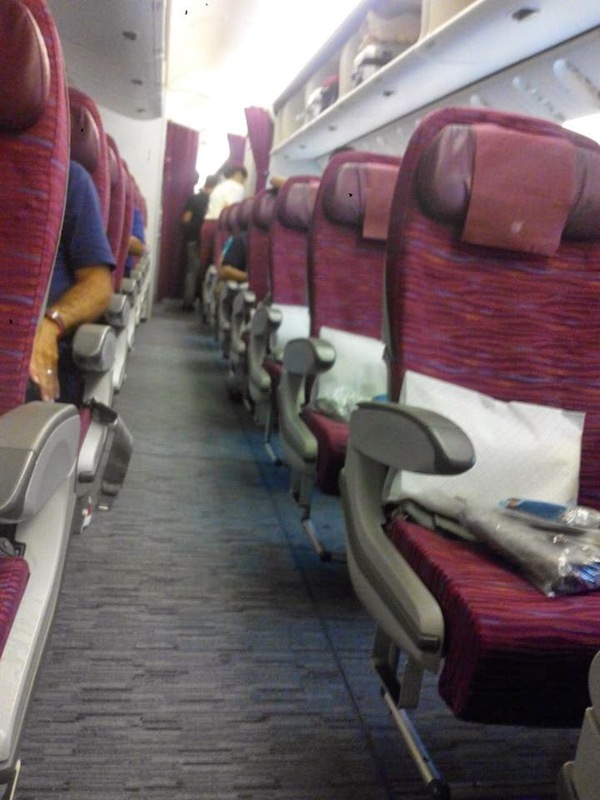 The customs security officer checks that the label is available on the arriving passenger's suitcases and luggage at the exit gate. 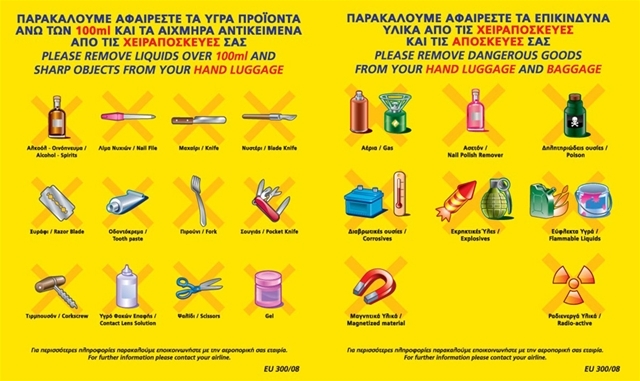 TO KEEP OUR BAGGAGES SAFE AND TO KEEP THE SYNDICATE FROM PUTTING DRUGS, READ THIS. 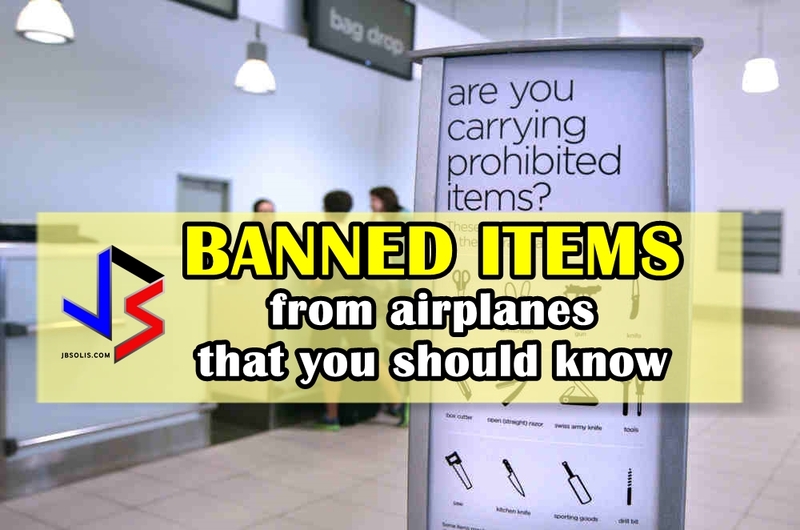 BELOW ARE ITEMS PROHIBITED TO BRING INSIDE SAUDI ARABIA. OTHERS MAY DISPUTE ABOUT SOME ITEMS, BUT BETTER BE SAFE THAN SORRY. WE ENCOURAGE OFWS AND OTHERS TO SHARE THIS MESSAGE. · Pork and Ham and any products containing Pork. Scanners are equipped with pork detection devices and sometimes pork-sniffing dogs are visible at the airport. · Books relating to how to make alcohol or wine. · Crosses and Crucifix or anything of the likes. · Figurines, statues or objects of human or animal form which maybe suspected for use in religious worship other than personal use, example of such are Mother Mary statues and posters, Rosary, Buddha figurines, religious carvings, altars and other posters. · Weapons of any kind, ornamental or toys including toy guns, ammunition, firecrackers, fireworks, spears, small knife or swiss knife, even nail cutter with a small knife, anything sharp or that are edged materials. This can result to imprisonment or delays at the airport for questioning. · Pornographic materials, magazines, dvd’s and even those that might be stored in your phone. · Religious materials against the Kingdom’s religion. We should respect and remember that Saudi is home to the two Holy Mosques to the Muslim religion. Utmost respect and reverence is requested. The Saudi Customs welcomes you and reminds every passenger or responsible family ‎member upon arrival or departure that whoever carries cash amounts, bearer ‎negotiable instruments or precious metals exceeding SR‏60,000 ‏or the equivalent in ‎foreign currency, must declare them to the customs officer and fill out the declaration ‎form. Failure to make declaration will subject them to confiscation, and the bearer ‎will be liable to legal penalties . Entry of arms, fireworks, fire-crackers, and sharp cutlasses and swords is prohibited unless after having a prior permit from the Ministry of Interior. Bringing pet to Saudi Arabia requires an official health certificate and examination by the quarantine office. Birds of All Kinds require a permit from National Commission for Wildlife Conservation and Development. Medicines of all kinds shall not be released unless after being presented the Ministry of Health’s representative. Where are The Best Countries to Live? PAY ONLY P1200 TO GET OEC!